Ian's clients have included banks, asset and fund managers, inter-dealer brokers, listed companies, senior bankers, traders and Board members. Ian has also provided Skilled Person reports to the regulator. Ian has significant expertise in advising on market abuse and financial crime issues, both in an enforcement and compliance context. 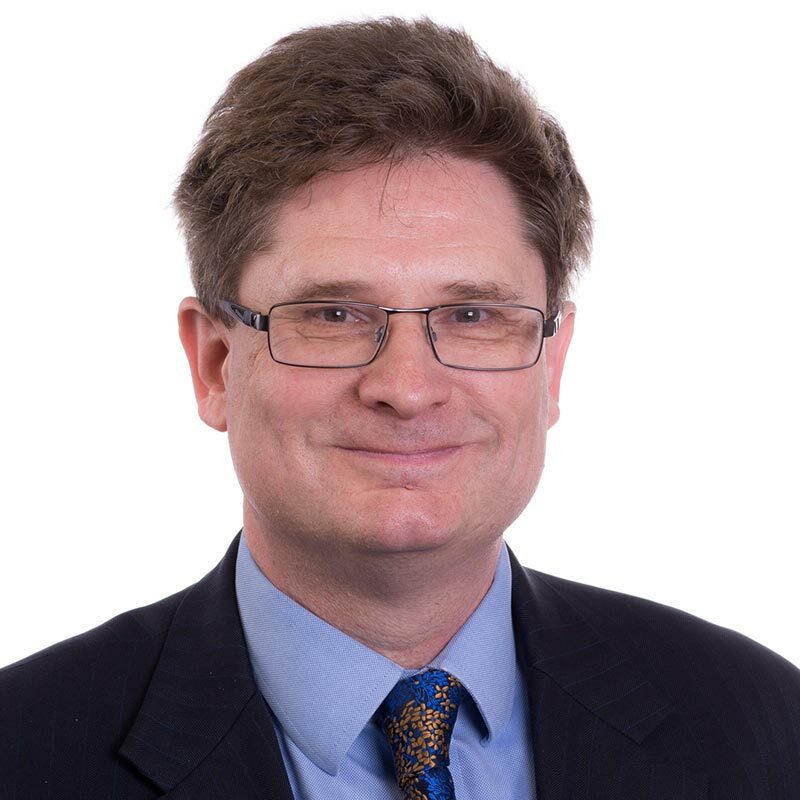 Ian's non-contentious practice includes advising on the regulatory aspects of corporate and finance transactions, financial promotions and regulatory perimeter issues, MAR, AIFMD, MiFID II, EMIR, suitability client money and custody, senior management responsibility, Brexit and advising on cross-border regulatory issues. Ian also advises on the regulatory aspects of FinTech, including ICOs, crypto-currency and blockchain developments. Ian is author of a number of books and articles on financial services, including books on hedge fund regulation and money laundering. Previous media appearances and as a commentator include the Financial Times, BBC Radio 4 Today Programme, BBC Breakfast News, and Thomson Reuters. He also has his own Practical Law market conduct column. Ian is a frequent speaker at conferences and seminars on financial services topics.